[soundcloud url=”https://api.soundcloud.com/tracks/291355945″ params=”color=ff5500&auto_play=false&hide_related=false&show_comments=true&show_user=true&show_reposts=false” width=”100%” height=”166″ iframe=”true” /] Cinemosity is here with your gossip and movie news! Halloween has passed and some celebrities dressed up as various characters some good, some utterly horrendous. Tyler Perry rules the box office for a second week and the upcoming Flash movie loses a second director due to “creative differences.” Has Warner/DC learned ANYTHING from Batman v Superman or is this whole series cursed by the Grimdark? 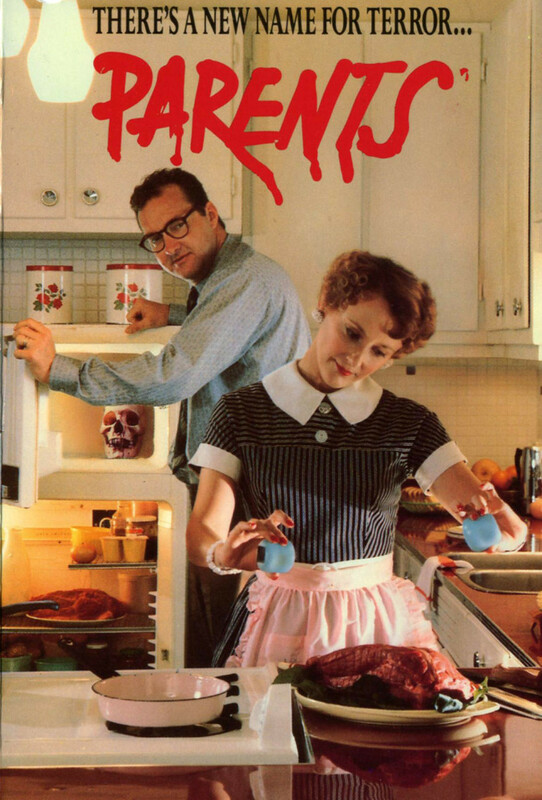 Our movie this week is Parents from 1989, an utterly bizarre and confusing film about a 1950’s family where the son thinks his parents might be cannibals. Are they cannibals? Is the son having some other sort of personal crisis about not being able to cope with his impending adolescence? Fucked if we know as this film fights to utterly befuddle and confuse us at every turn. We tried to like this one but it’s just so damn weird. Following our loose topic of dysfunctional families our next movie is Brian De Palma’s SISTERS. 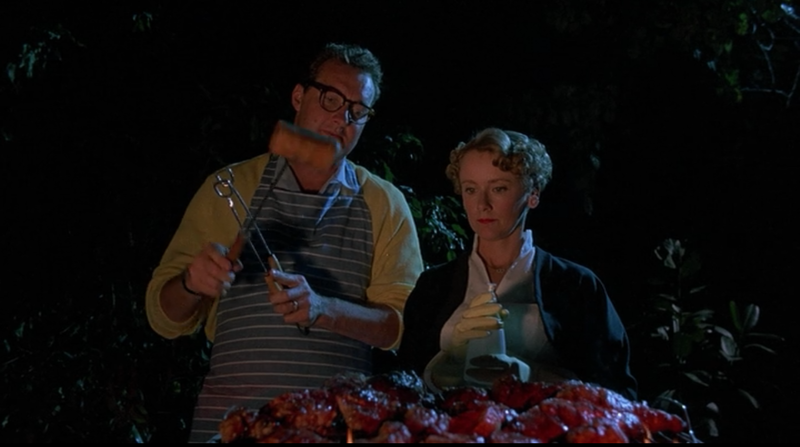 Watch this love letter to Hitchcock and we’ll talk to you next week!